"We really enjoyed working with Polly. She has a great attitude and made our child models, Oliver and Harry, feel very comfortable in front of the camera. The images she took were exactly what we needed and they've appeared in editorials, adverts, our brochure and our website. They enabled us to create a library of images to choose from and we're still using them two years on!" "Polly was asked to photograph our portfolio of holiday properties early in 2014. With over 100 to complete the project is ongoing and we have been delighted with the results. 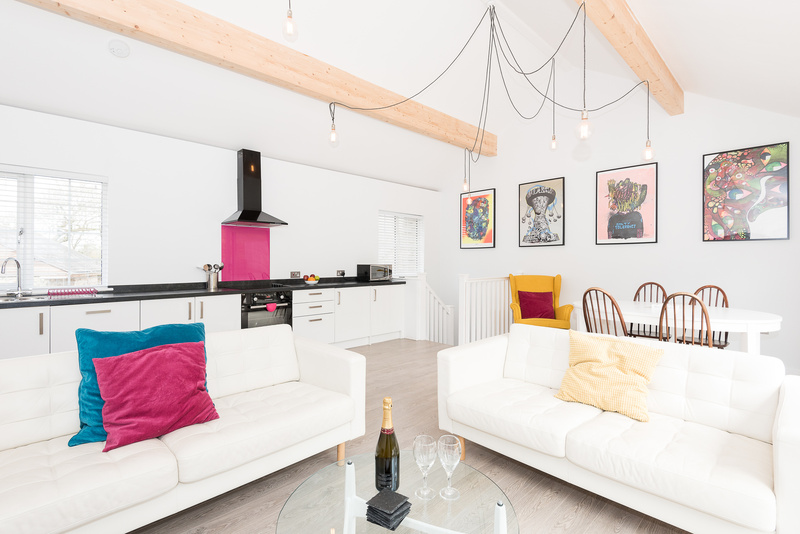 High quality images are vital to marketing holiday accommodation and Polly’s work has met our expectations and exceeded them. She has been very flexible in her approach and has become a welcome member of our team." Get in touch to discuss your requirements. I'd love to hear from you.